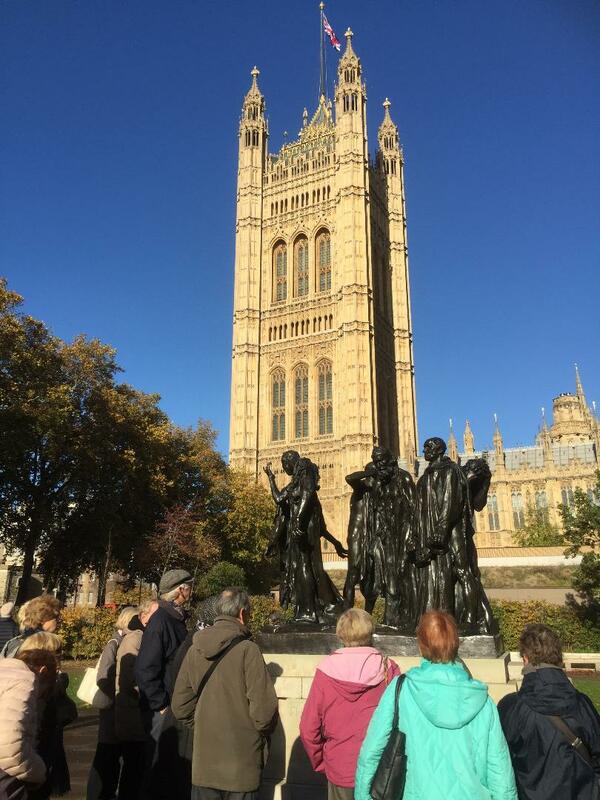 The guided walks are led by Helen Long - normally on the second Monday of the month. 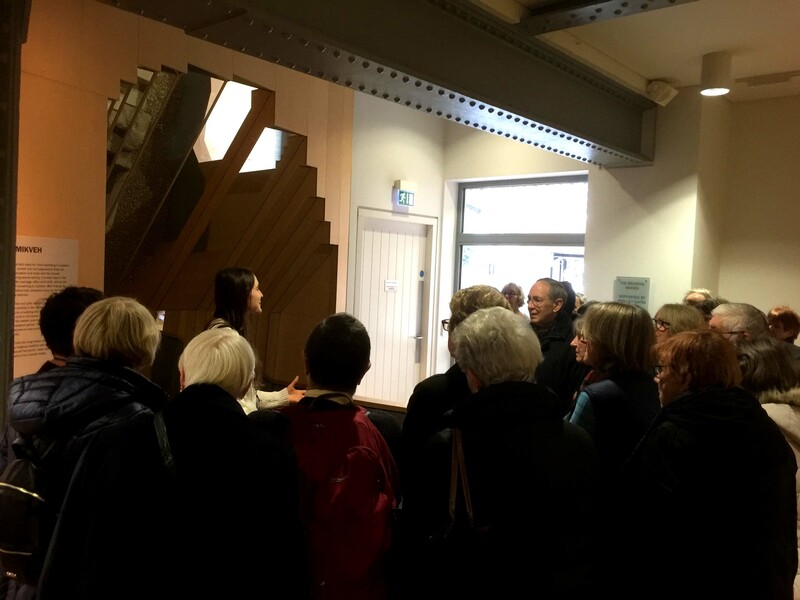 Visits to places of interest take place on an occasional basis, and are open to all members, but the visits are normally limited in numbers and frequently over-subscribed. To reserve a place on a visit, please contact Helen using the icon above in the first instance. 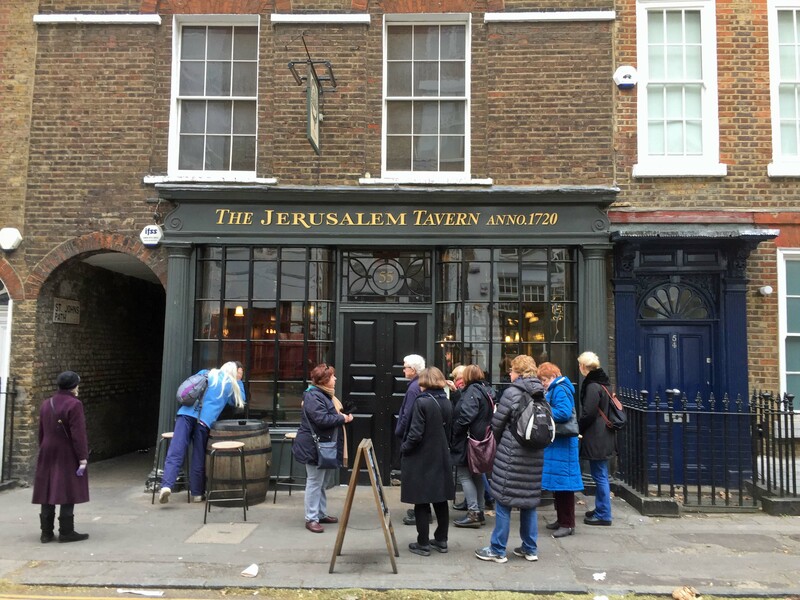 This tour is run by the Huguenots of Spitalfields Group. The cost is £10 per person but the group run the tours to raise money for The Huguenots of Spitalfields Educational project which works with Tower Hamlets Schools. 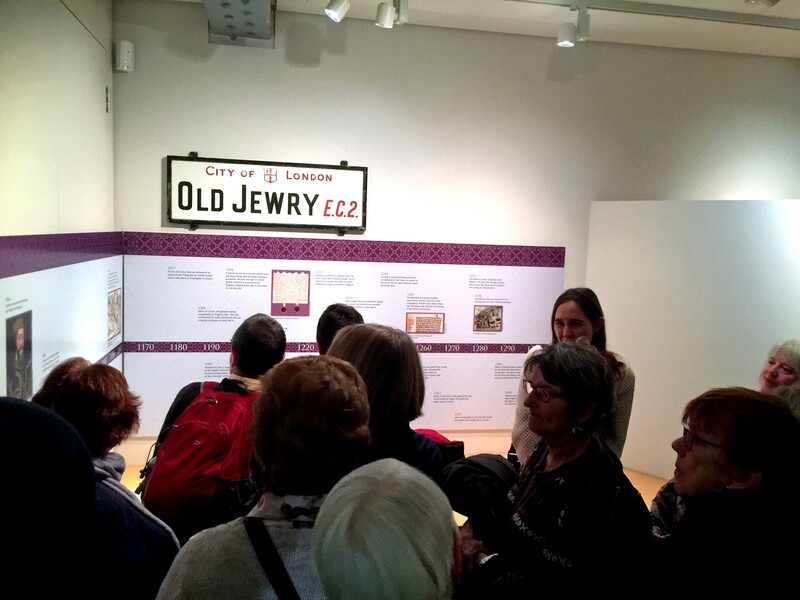 Thu May 2nd The Huguenots of Spitalfields. Meet outside Christchurch, Spitalfelds at 2pm. The walk is run by the Huguenots of Spitalfields group and all profits go to their Educational Project. The walk costs £10. Mon May 13th Blackfriars and the City walk. Mon Jun 3rd City Gardens in early summer. This is a continuation of our very popular City Gardens tour from last summer. We will be taking a different route this time. The walk is led again by City and gardens guide Alice Merino. Meet at the City information Centre opposite St. Paul's Cathedral at 11am cost is £8. Please contact Helen if you wish to attend any of these walks by clicking on the pigeon icon. Mon Jun 10th Highgate walk. Meet outside Highgate tube station at 11am. 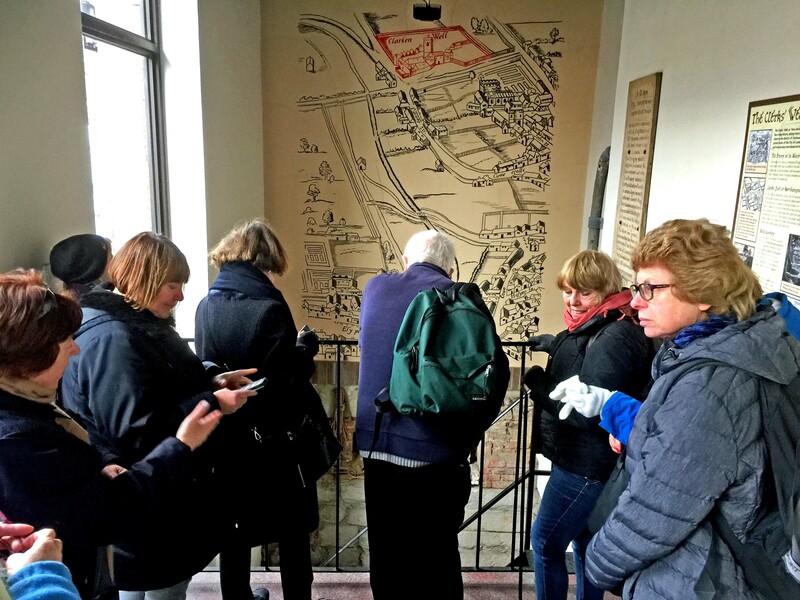 Mon Jul 8th West Norwood Cemetery walk. Meet outside West Norwood railway station at 11am. Embroidery and Tapestry Embroidery and Tapestry. Looking down to the clerks well. A 300 year old shop now pub.